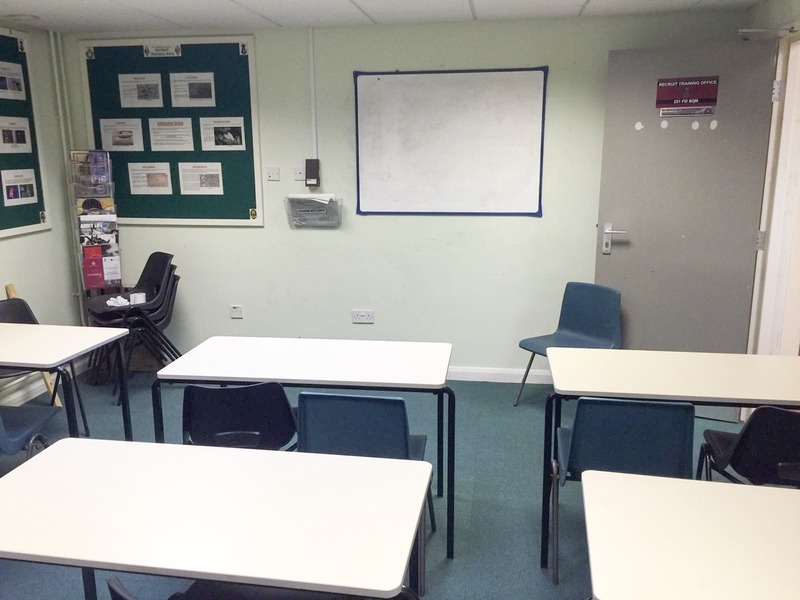 Location: Hudson House, Bromley Road, Catford, London SE6 2RH Situated close to Bellingham Rail Station, Catford is a well-equipped site for training and has plenty of spaces that can accommodate large groups for classroom based or activity based training. With a Drill Hall that can be used for day time training or transformed for a dinner or private function for up to 150 guests, this venue is very adaptable. The Classroom and meeting spaces come well-equipped with Audio Visual and can accommodate up to 50 people for ongoing or ad hoc training days for a variety of purposes. Vehicle Storage and garage workshop space can be used for variety of purposes such a mass vehicle updating or unit base parking while the wide open Rooftop can accommodate filming on.